Put your odd socks to use and make this cute penguin with our simple step-by-step guide. Step 1: You will need some odd or unwanted socks for the head and body, a white sock for the face and tummy, a yellow sock or yellow felt for the beak, some dried beans, some toy stuffing, a pair of scissors and a needle and thread. 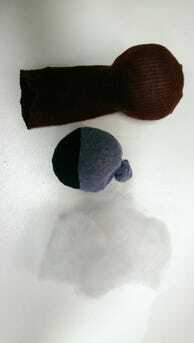 Step 2: To make the head, fill a sock with dried beans and tie a knot in it. 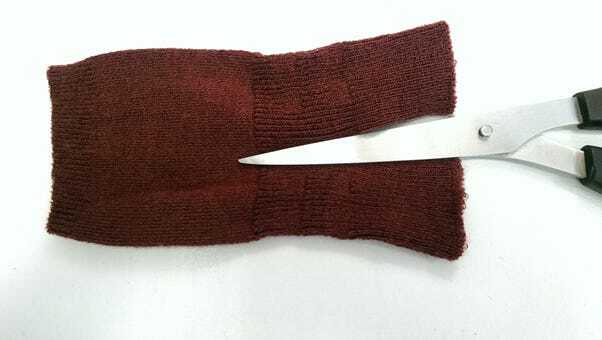 Cut out the shape of the face and the tummy from the white sock. 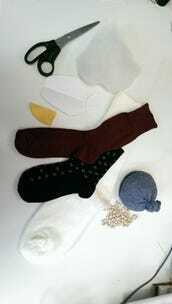 Cut up two socks so you’re ready to make the penguin’s body, wings and scarf. 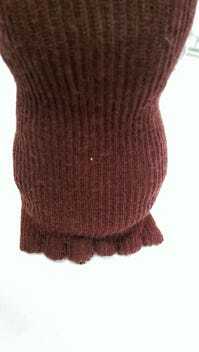 Step 3: Put the stuffed head inside your chosen sock. 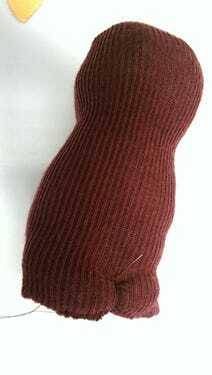 Take another sock and fill it with beans to make the body. 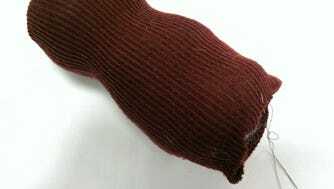 Step 4: Put the body inside the sock so that it sits underneath the head. 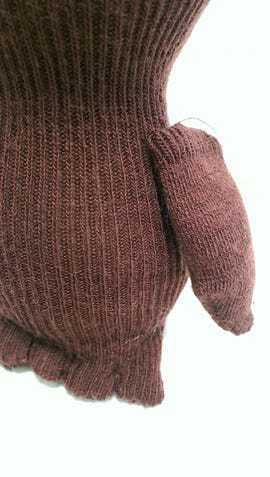 Fill the end of the sock with toy stuffing. 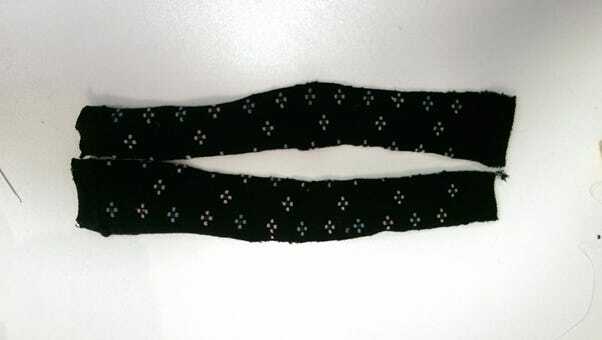 Create the webbed feet as you sew up the end. 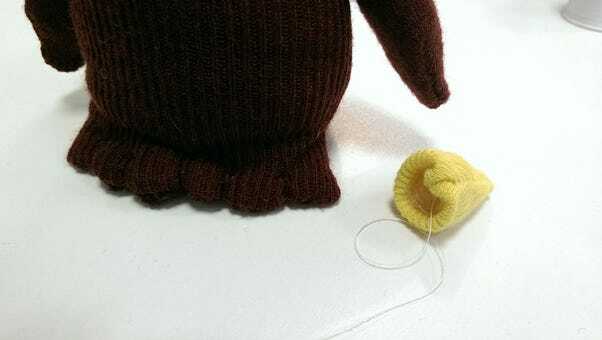 Step 5: Cut the remaining part of the sock into two so you can create your penguin’s wings. Step 6: Cut out the beak from your yellow sock or yellow felt. 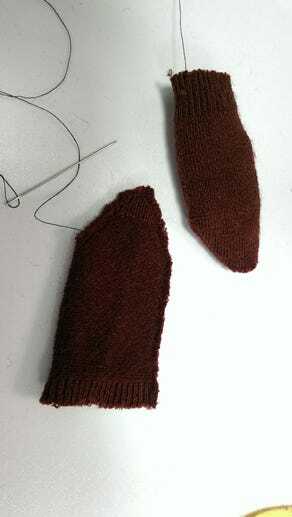 Step 7: Sew up the sock pieces to make the wings. Step 8: Sew the wings to your penguin’s body. 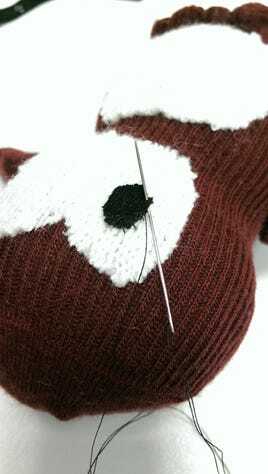 Step 9: Sew up the beak as below. 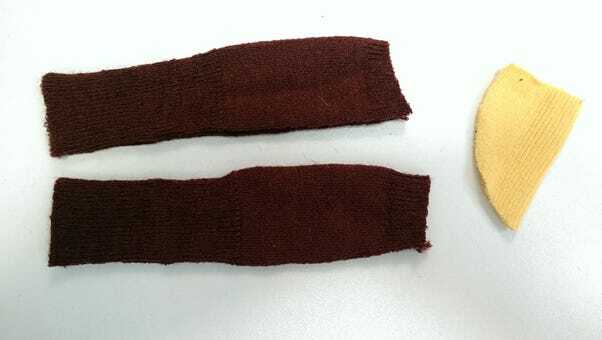 Step 10: Cut your remaining sock into two pieces to make the scarf. 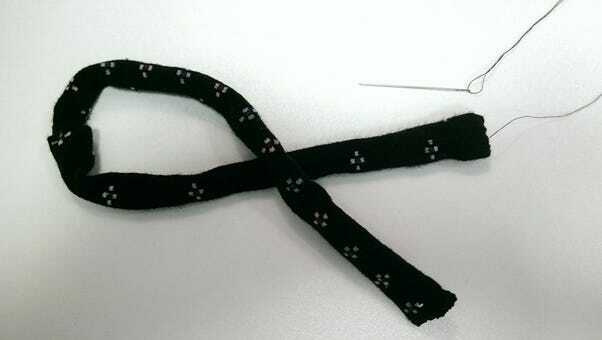 Step 11: Sew along the edge of both pieces. 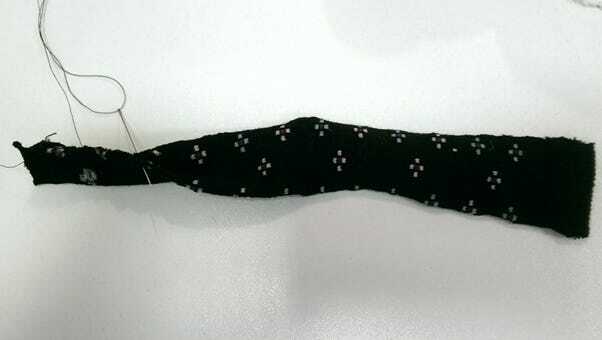 Step 12: Join the pieces together so that your scarf is long enough to tie around your penguin’s neck. 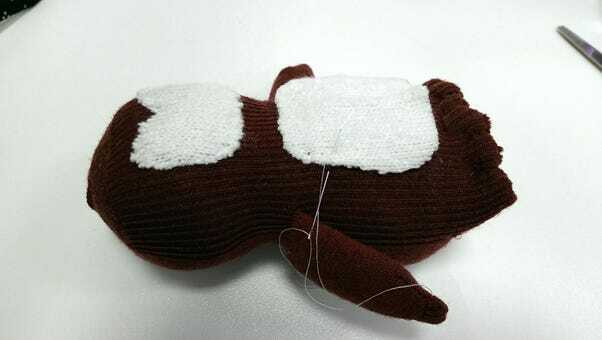 Step 13: Sew the face and tummy to your penguin. Step 14: Add some eyes. 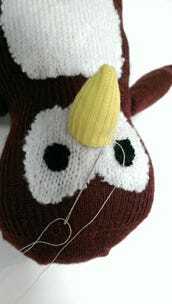 Step15: Sew on the beak. 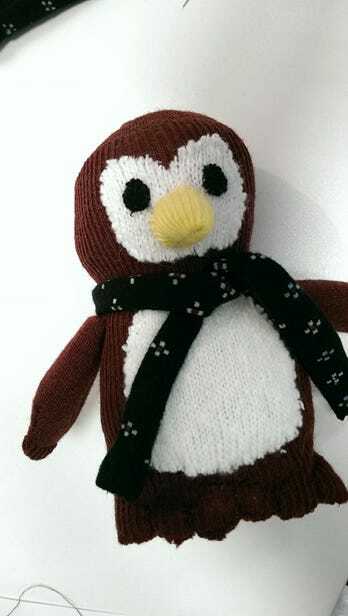 Step 16: Add the scarf and your penguin is ready!